Europe is a destination that’s on the bucket list of every traveller and non- traveller as well. The beautiful architecture, breathtaking landscapes, delicious cuisine, rich history and a diverse culture, have made it a popular tourist and traveller destination. However, Europe can also be really heavy on the pockets. But that shouldn’t stop you from running in the narrow streets or admiring the gorgeous buildings of this beautiful continent and ticking it off your travel bucket list. So, if you’ve got Europe on your mind, it’s time to make it real by travelling to some of the affordable countries here. 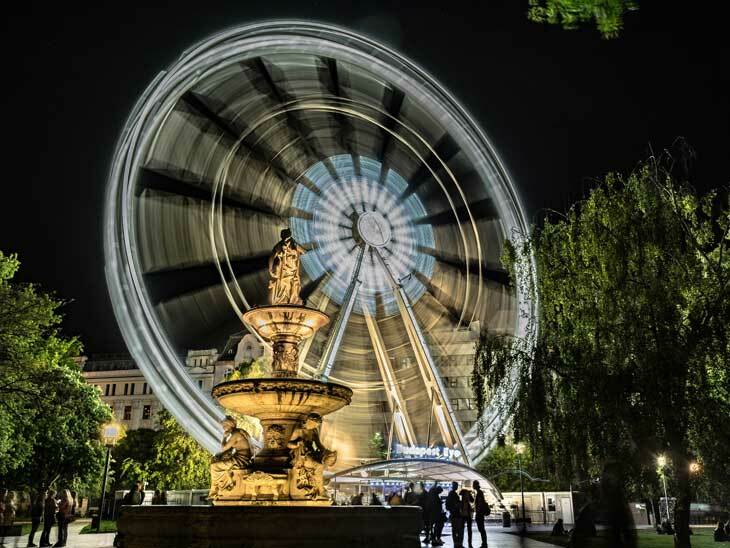 Whether you’re travelling with your friends or want to host team building events, there are plenty of places you can visit without burning a hole in your pocket. Here’s a list of some of the affordable, budget destinations of Europe. Poland is a great choice when it comes to travelling to budget destinations in Europe. This country in Eastern Europe is very rich in culture and history, so it’s a great pick for the culture vultures. The Tatra mountains are great for outdoor hiking and camping. 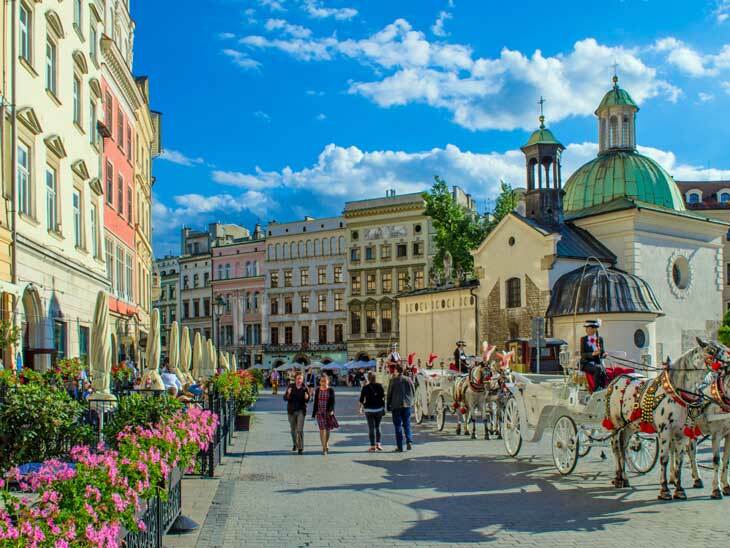 Warsaw and Krakow are the two must visit cities of this country if you’re bitten by the history and culture bug. Most tourists commute by bus and it’s a great country to visit on a tight budget. Of course, you’ve heard of Budapest and so welcome to the beautiful country that it’s the capital of i.e. Hungary. This country is not all about Budapest and so don’t make it just about that. Do visit Drebecen which is perfect to get cheap accommodation and food at but offers equally splendid views as Budapest. Eger and Siófok are two small cities that are definitely worth a visit in Hungary. Budapest is also one of the most popular hen party destinations. So that means it’s definitely got a great nightlife if you’re one of the party rockers. 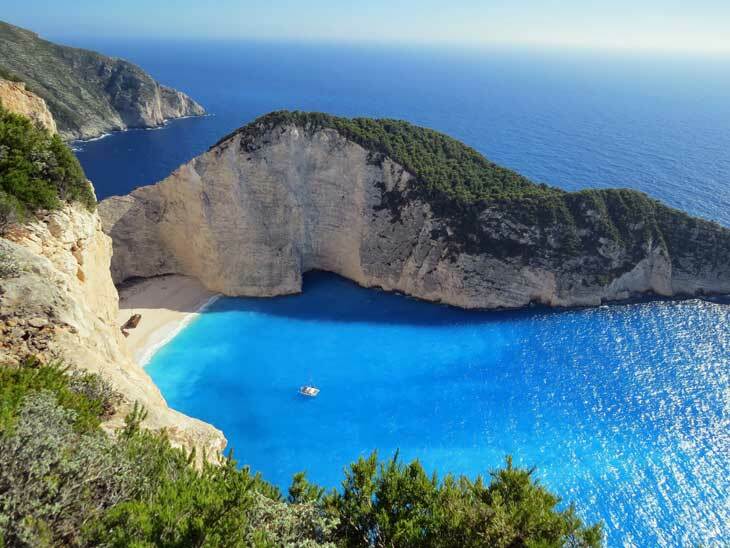 Yes, you read it right, Greece can be travelled and enjoyed on a budget too. You just need to be smart and ensure not to go for the luxurious hotels and restaurants. The top cities that you must visit on your trip to this beautiful country are Santorini, Athens and Rhodes. Each of these cities have amazing places to see and culture to enjoy. Make sure you book your hostels and accommodation much in advance so that you can get these for cheaper rates. While yes, Italy will not really fall under the category of cheap European destinations to visit, but it’s the kind of place where you can easily travel on a fixed budget if you plan your travels carefully and smartly. 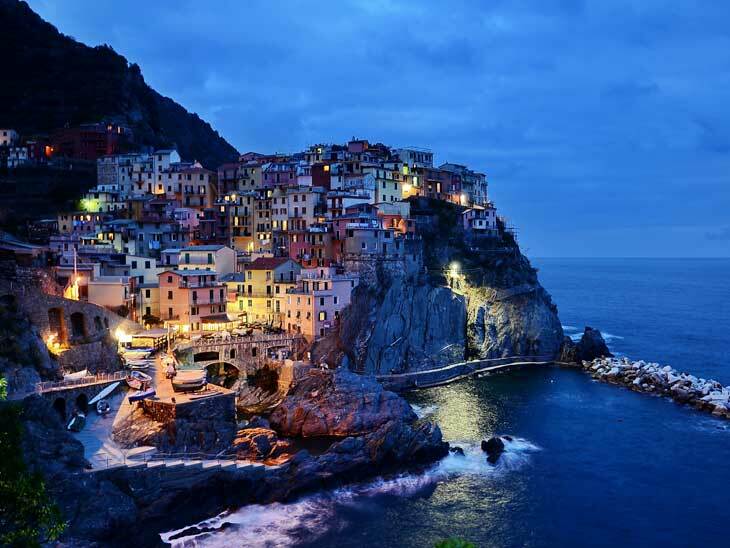 Some of the top cities to visit in Italy are Rome, Florence, Bologna, Venice and also, Cinque Terre which are a range of beautiful fishing towns in Italy. For a real cheap deal on a European travel destination, Romania is a great choice. The city of Cluj has some great nightlife which you are going to enjoy with your friends. There are also a lot of nearby towns and villages that make for some great daytime trips. The Turda Salt Mine was opened to tourists and visitors in the 1990s, so this would be a great experience of the large mining industry of Romania. 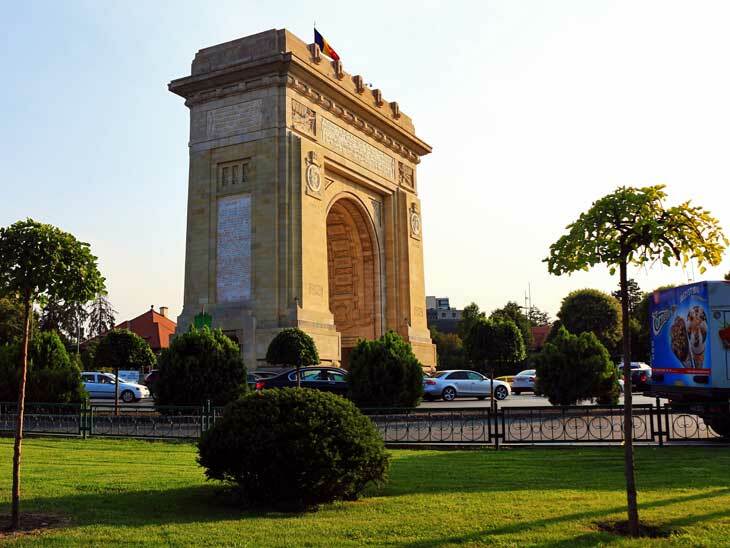 The capital of Romania, Bucharest has attracted a lot of visitors and is upcoming as a popular travel destination. Other beautiful cities that you must explore in this country are Sibiu, Brasov and Timisoara. This is a list of some of the European destinations that can be travelled to on a budget with your friends or family. However, if you do thorough research and are smart enough, you can get some great deals on accommodation in other countries also. It’s possible to travel on a budget to other European countries as well, you just need to be able to plan your itinerary and spend your money wisely. Please share your budget travel trips for Europe in the comments below, on Twitter, Facebook , Instagram or Google+. I am very much looking forward to hear from you! What makes TickPick Different from Other Ticket Sites?